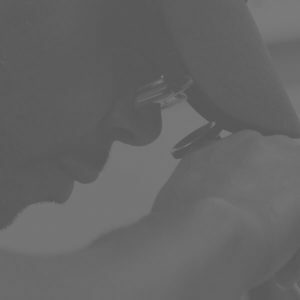 Vortakt offers barrel production to support our customers with their challenging application, while further developing deep hole drilling technology and pushing the limits of the rifle barrel industry. 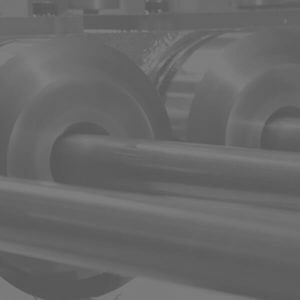 We offer barrels with industry leading precision. 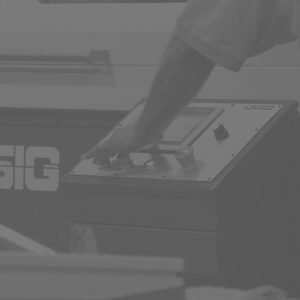 Vortakt uses UNISIG machine tools in manufacturing to elevate the overall accuracy of barrels being produced in high volume at approachable costs. 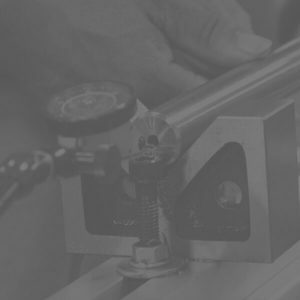 We are able to offer very short lead times on barrels with rifling geometry matching tooling that we stock as well as any new designs that customers may have. 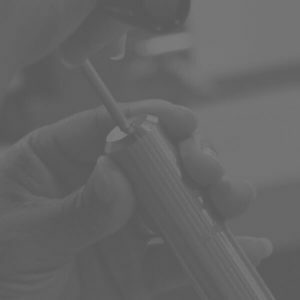 Our strong relationship with tooling suppliers allows us to collaborate with them on new designs further enhancing our barrels to a level that wasn’t previously achievable. 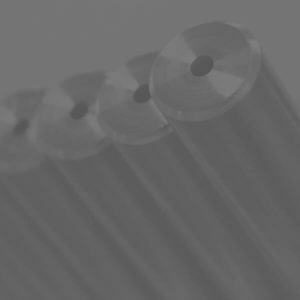 Vortakt offers standard precision barrels with hole straightness and surface finishes far superior to most barrels found in the industry, in high quantity. 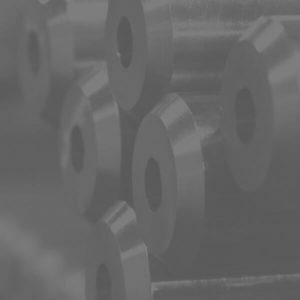 We also offer a High Precision (HP) line of barrels that even further exceeds the finish and quality previously accepted in the industry as “match grade”. We make specific enhancements in the production process to achieve this match level of barrel which are also offered in large quantities. Vortakt works with our internal compliance department to facilitate the export of barrels internationally. Export laws may restrict the sale of products.  Please contact us for more information and to obtain a quote for barrel blanks and related services. 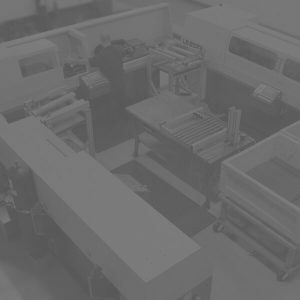 A division of Entrust Manufacturing Technologies, Inc.